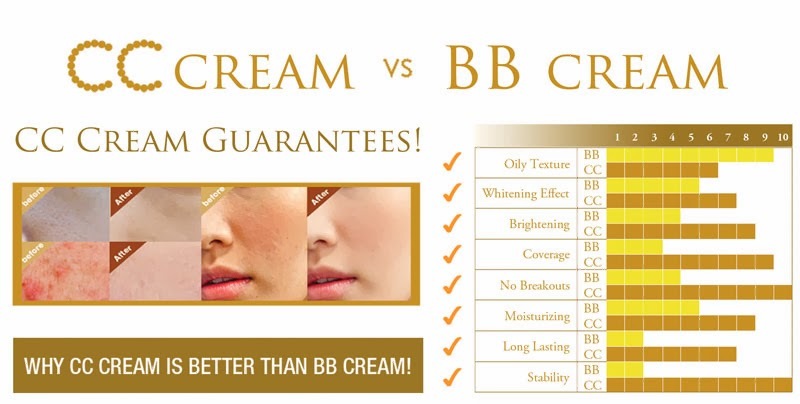 If you girls are looking for an affordable BB cream but do not want to scrimp quality. 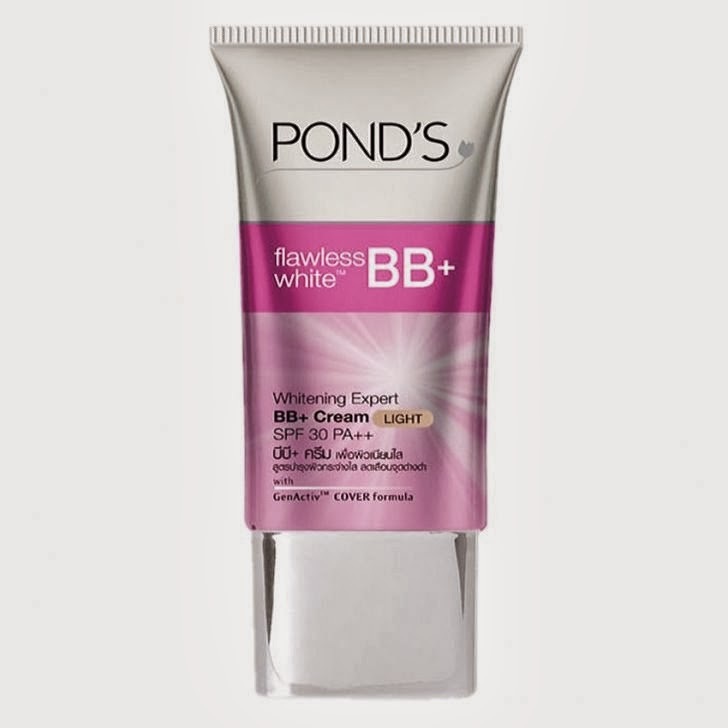 You can try Pond’s BB Cream. 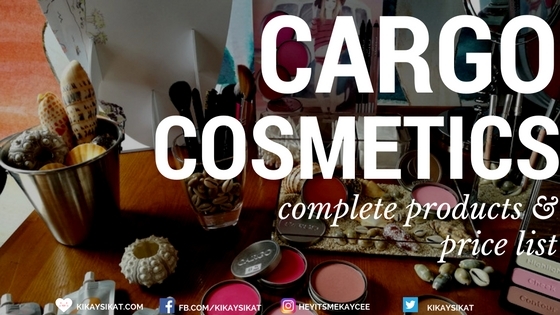 It’s so cheap at 299PHP for a full size and it can be bought online at Lazada.com.ph together with the wide array of makeup brands they offer. , but how does it fare compared to it’s pricier sisters? Let’s go on with the review! may also be used as a makeup base. 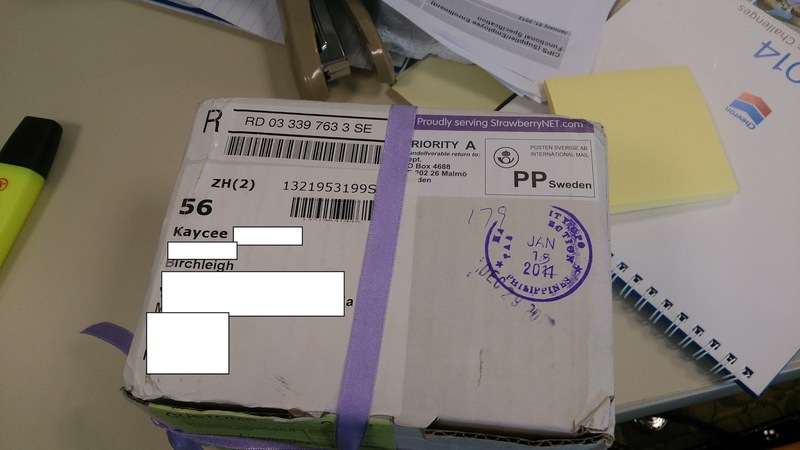 The light and non-comedogenic got me! Most BB creams out in the market will clog your pores if you don’t wash it carefully or you let it on your face overnight. This claims to be non pore clogging but I suggest you still wash your face before you go to bed and make sure it’s spiffy clean to avoid having acne the following day. With an SPF 30 PA++, you can rest assured your face is well protected from the sun with its broad spectrum protection. You can skip your facial sunscreen. 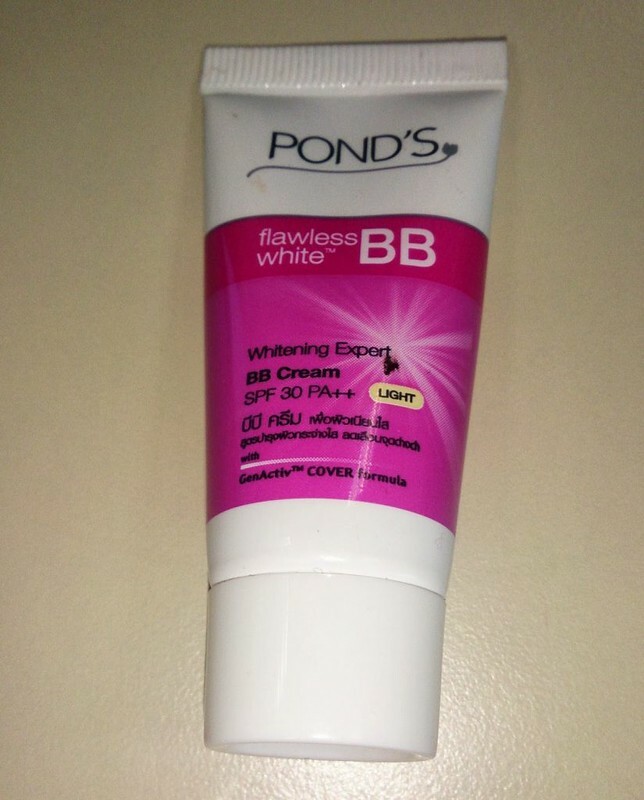 That’s what so great with BB creams, you just use one single product and you’re good to go. Texture: It has a mousse like consistency. 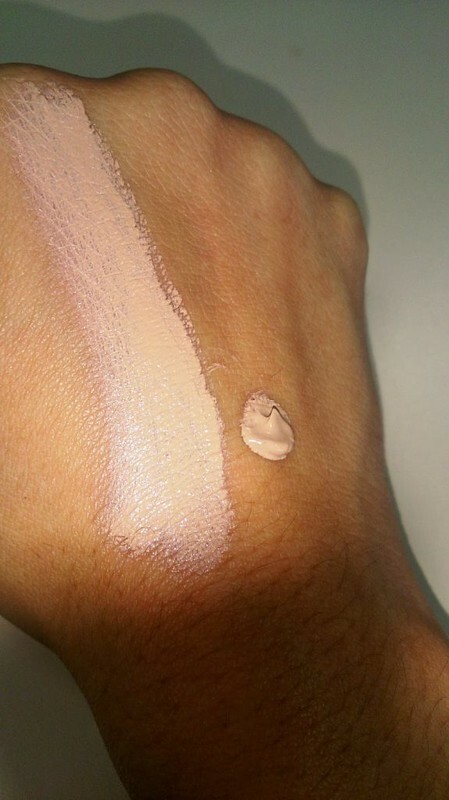 Soft and easy to blend. Scent: It smells like most pond’s products. Light and floral. Barely noticeable. Staying Power: 6hrs. A good 6hrs. 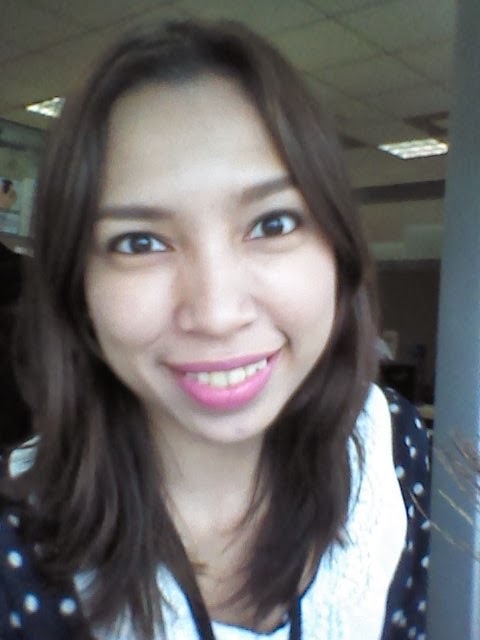 Without blotting. Skin Benefits: It didn’t break me out. That’s a plus already. Coverage: 5/10. 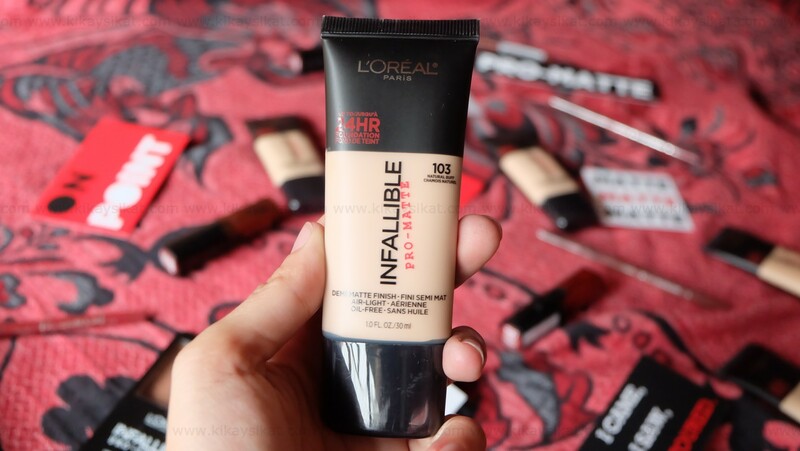 It’s coverage is as good as a tinted moisturizer. Nada. Oh and when taking pictures using flash, it doesn’t look even. This is just a BB cream for daytime. Glowiness: 3/10. It’s matte and natural. Will I buy again? Nope. 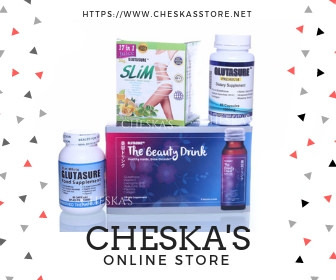 As much as I would like to stick to a particular brands there are just too many to try unless you offer something really spectacular about your product. Who do I recommend it to? 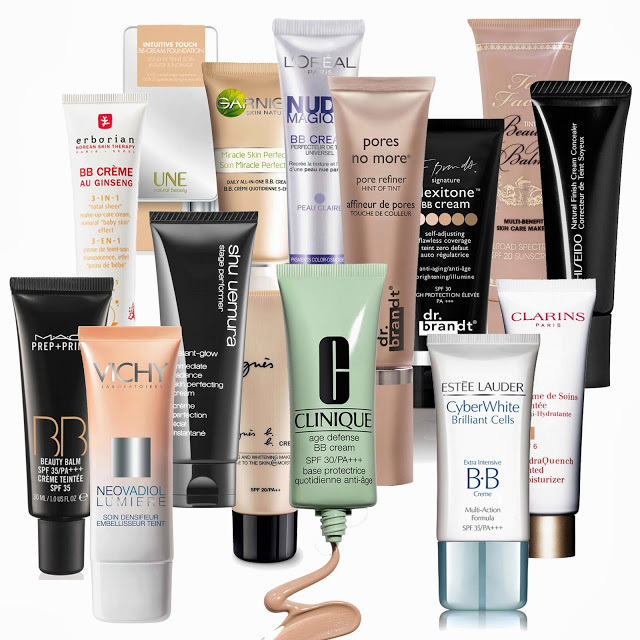 Budget conscious women who are on a budget but still likes a good old BB Cream.